Based on a Crypt Brew recipe found during research of this particular beer style. Mashed at higher temps to retain more dextrins for added mouthfeel. This beer is a great example of the German Classic! Tasting Notes: From the nose it has evident clove and fruity notes. Medium bodied with a rocky long lasting head this beer goes down like liquid silk. 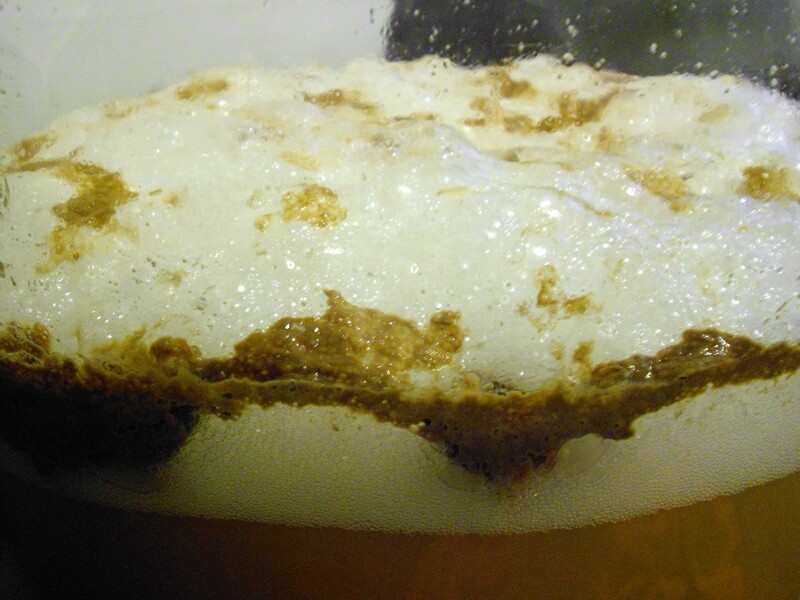 Cloves and bananas profiles generated from the yeast during fermentation creates an endless waltz in your pint glass.